Parting with your car is never easy, but if it was necessary to better the life of my child (hypothetical child) I would do it in a heartbeat. 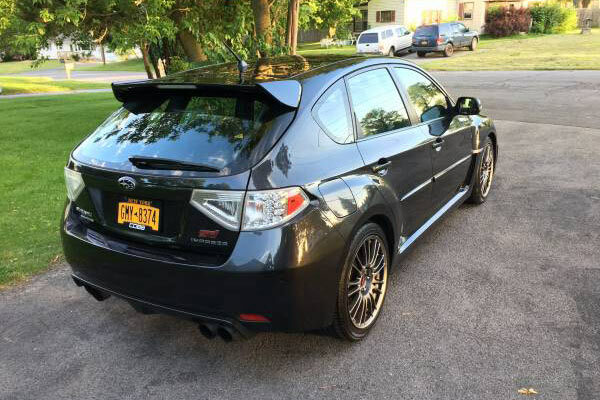 To no surprise, Jonathan Corbett of Camillus, New York feels the same way and has put his daughter in front of his love for Subarus. 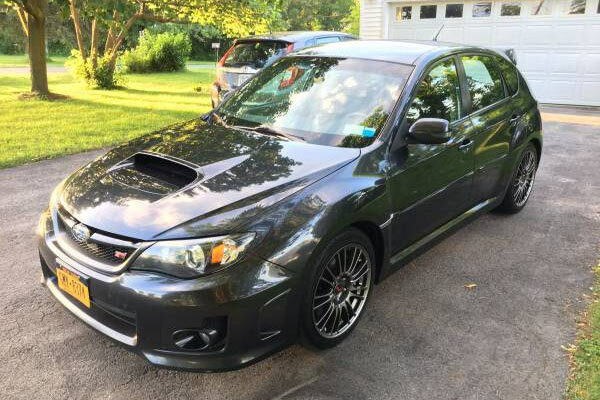 Corbett is the proud owner of a modified 2011 Subaru WRX STI and the father of a sweet and beautiful 5-year-old girl. Unfortunately, Corbett's daughter, Colleen, suffered brain damage during birth and has been suffering from the consequences ever since. Colleen got a blood infection during the birth as well as as a subdural hematoma and endured two major seizures according to information obtained by the folks at Jalopnik. This brave little girl now has level two cerebral palsy, bilateral hearing loss and suffers from frequent seizures as a result of complications with her birth. In order to improve her quality of life, the Corbett family has coordinated with a clinic near Los Angeles for Colleen to undergo stem cell therapy. Unfortunately, the only way for this to become a reality is if Corbett is able to sell his 2011 Subaru WRX STI for approximately $20,000. Since the procedure cost $6,500 and Corbett still owes $12,000 on the car, he hoping $20,000 will do the trick. 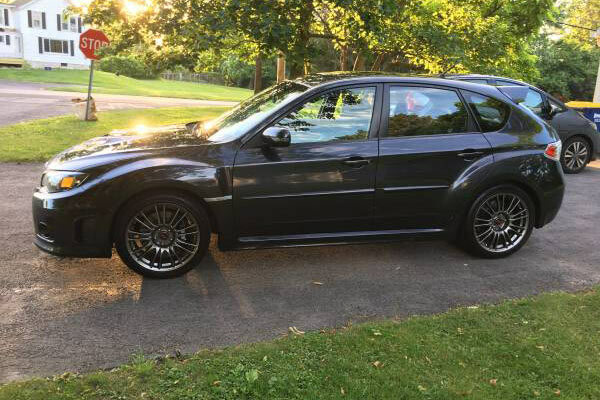 The 2011 Subaru WRX STI currently has 88,500 on the odometer, but it appears Corbett has taken great care of the all-wheel-drive Subi. Some of the modifications include a Cobb accessport, Eibach sway bars, SPT exhaust, Cobb downpipes and much more. We truly hope someone steps up to the plate and drops a bag of cash at this guys doorstep because we deserves it more than 99 percent of the people on Craigslist.